Melissa was first introduced to the process of printmaking while a student at the Ruskin School of Fine Art and Drawing, at Oxford in the early 90’s. From there she continued to explore text, image and narrative in her work for an MA at Chelsea College of Art. Since moving to Sussex, Melissa’s work has become involved with the moving images of nature and plant structures around her. 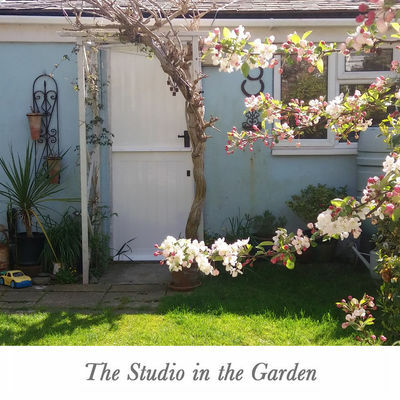 Time spent pottering in the garden outside her small studio or walking through the South Downs, continues to feed and propel her obsession with plant forms and the frail intricacies of seasonal flora. Happiest when rolling out fresh ink for a new print, or crouching on the floor to draw a tiny weed, she admits that art has only ever been about playing and that she is still enjoying the game!